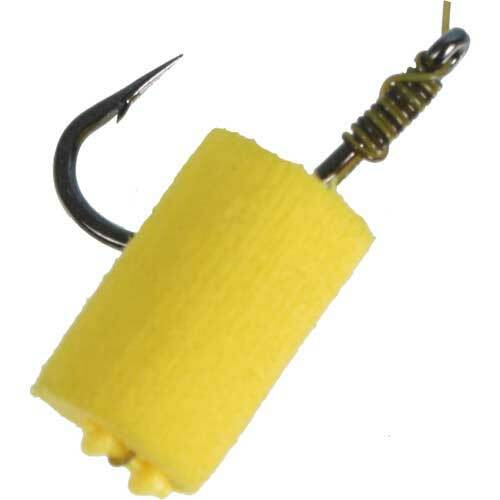 Super buoyant, close cell foam - ideal for balancing baits and rigs. Excellent when cut down and fished on a Zig Rig or other floater methods. 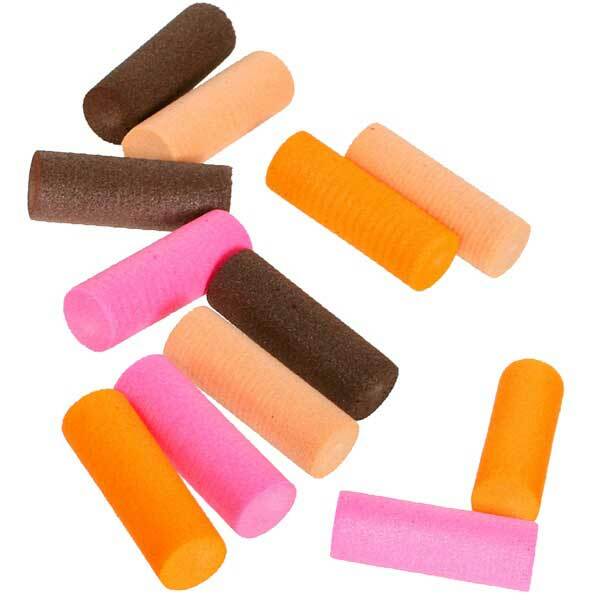 Now available in 10 different colours and schemes: Red, Yellow, Black, White or Mixed - (New colours) Pink, Orange, Brown, Pellet Brown and Mixed Plus. Top Tip - Zig Rig hook baits should be mounted on a very short hair, keeping the hook in tight to the Zig Rig Foam to get the best hook holds possible. We recommend Size 12 Mugga Hooks. 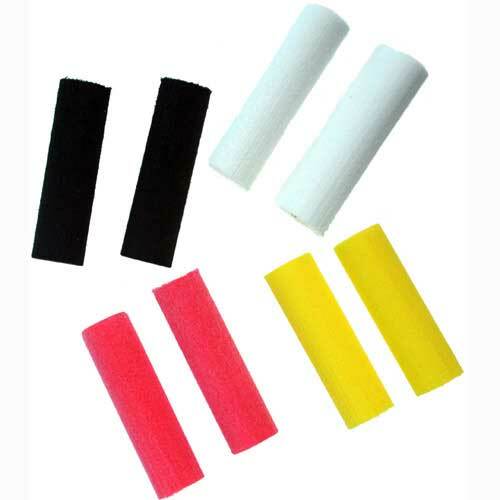 Follow the link to view a bigger range of Pop-Up Rig Foam.